We believe in supporting our neighbors in this amazing State of Washington, so we only sell retail items that are made here. Each and every jar of jam, bottle of lotion, bar of soap, pair of earrings or Seahawk bottle opener is made in WA. We have local honey, greeting cards, candles and toffee popcorn! If you have a product that you make, and would love us to sell, click on the 'contact us' button below, and send us an email! Here are a few of our local favorites. These water bottles are made of recycled aluminum, and they are BPA free. Made in Union Gap, WA. These yummy products are made in Kent, WA. They make a great local gift, especially paired with a great bottle of local red wine. 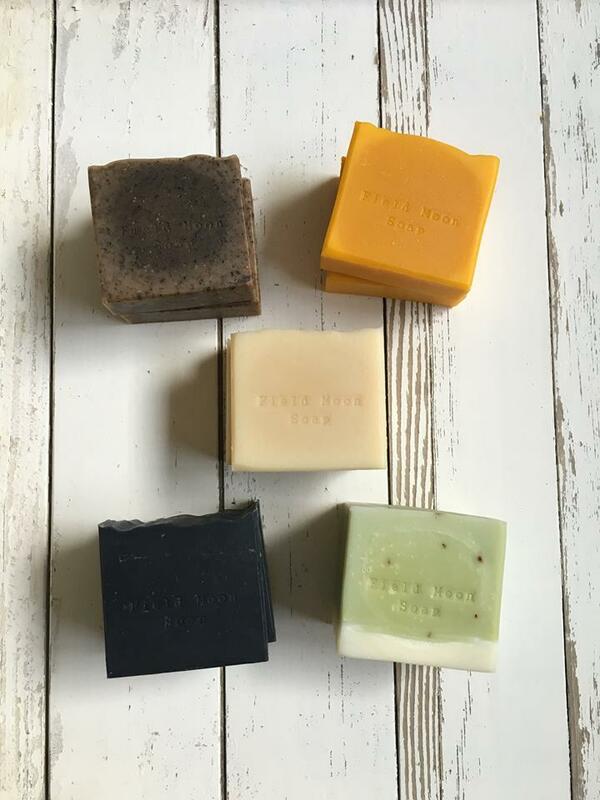 These soaps are locally made in Waterville, WA. Naoko hand crafts these soaps and uses only the highest quality ingredients.